What are the Most Important Elements of Outdoor Lighting? 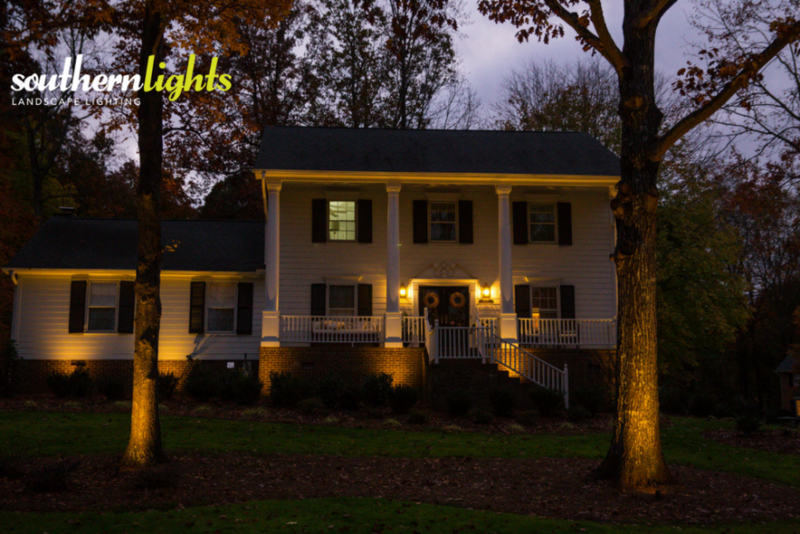 Blog What are the Most Important Elements of Outdoor Lighting? There are many elements to outdoor lighting, but it all boils down to a trio of interconnected elements- design, components and installation. Design is how we achieve the desired results and make it look gorgeous! Good lighting design uses foundational principles, for sure, but does not get locked into a cookie-cutter approach where each home gets the same treatment and a pre-arranged kit is forced to make do. Design allows the designer to flex his or her creative muscles a bit with each project. Professional lighting designers use the right products to create the effect you are looking for: warmth, drama, safety, highlighting, etc. We love the opportunity to create a design that you will be excited about! The Components of outdoor lighting are of course, the actual fixtures themselves. But components also include the bulbs, wiring, connectors and other materials used in the system. The importance of good components cannot be overstressed. Quality fixtures with lamps (bulbs) that are rated for outdoors are a must for a system to have long life. Plastic and cheap aluminum fixtures will not withstand the elements or perform the way solid brass or copper ones will. Heat shrink wire connections will better protect your connections and allow your lights to function for much longer than pierce ones. A fantastic lighting design cannot compensate for poor quality materials. If the perfectly placed lights don’t work, the design means nothing. At Southern Lights, we recommend and incorporate high quality copper and brass products in all landscape lighting projects to guarantee long lasting performance. Even when the design and product is high quality and spot-on, if the installation is poor the system is destined to be a disaster. Improper installation leads to failure, frustration and financial costs. Shoddy connections will fail prematurely, wires not buried properly can corrode or be cut, tree lights not done right can kill the tree, improperly placed lights can get broken, etc. Cutting corners leads to outages and justifiably unhappy customers, which is why we don’t cut corners. The main elements of good lighting–design, components and installation–are interconnected and interdependent. Make shortcuts on one and the others cannot compensate, which is why at Southern Lights we demand the best from ourselves, our materials and our techniques. We strive to serve you better, and create a lighting system you will be happy with and can depend on for many years to come!